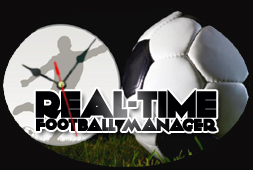 Real-Time Football Manager | Playing #FM13 in real-time. Posted in FM13, GS @ Arsenal, Reserves. 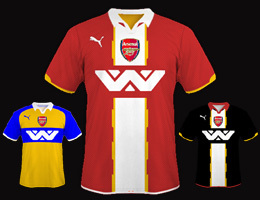 Posted in Finances, FM13, Friendly, GS @ Arsenal, Preview. Posted in EFL League Cup, Fixtures, FM13.